Company Woods Builders is a full service design and build firm, serving the Northern Pocono and Lake Wallenpaupack Area of Northeastern Pennsylvania. 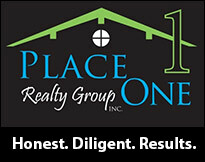 Our goal is to make your vision a reality through our use of fine quality craftsmanship. We have a tradition of craftsmanship of fine wood exteriors that has unequaled appearance and beauty, that is truly unparalleled and uncompromising, with a relentless pursuit of style – a true passion for a fine custom home. It is our goal at CWB to take your desires and dreams and to open a door to your family and friends and make life-long memories, and to help you turn your “house” into a “home”. You can make selections according to your desires. One person’s style may be hardwood and tile floors, while another’s may be carpet with beautiful crown molding. 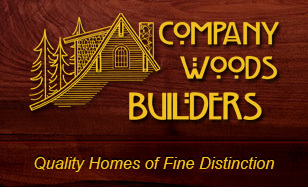 Whatever your preferences, Company Woods Builders works with you to make your dream home a reality.